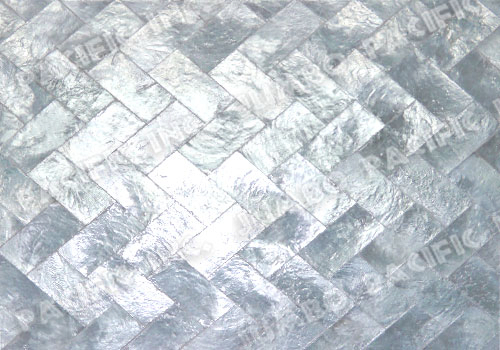 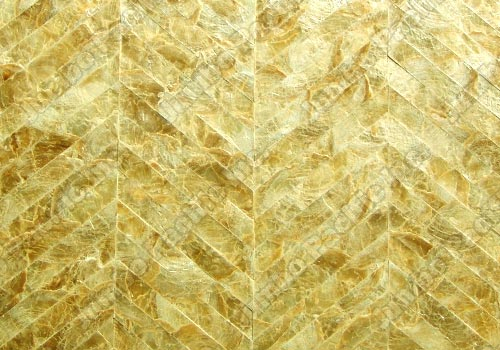 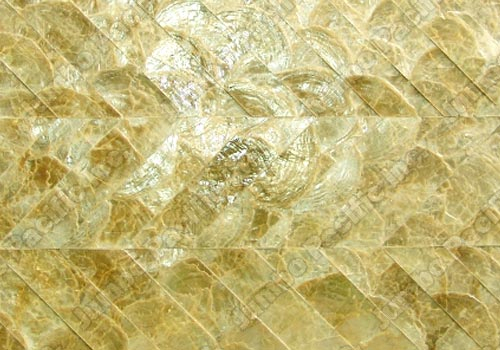 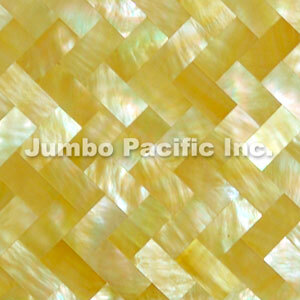 Mother of Pearl Shell Tile well known as “MOP Shell Tile” and its scientific name is “PINCTA DA MAXIMA” from its abundant shell, most commonly used as shell tile used for walling decorations in such places like kitchen, bathroom, and living room. 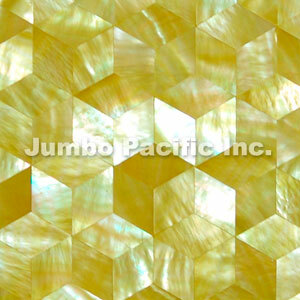 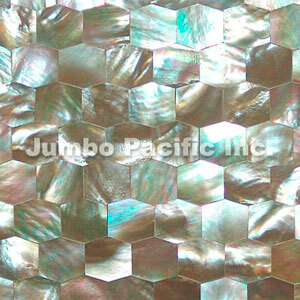 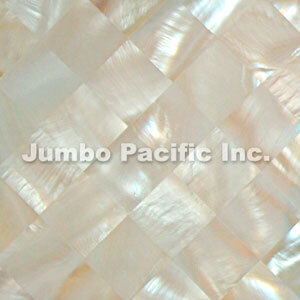 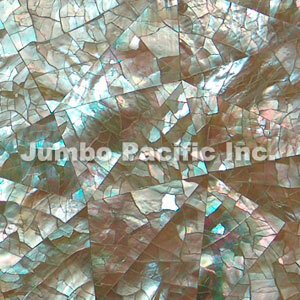 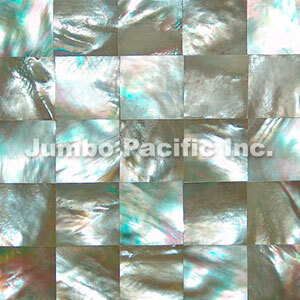 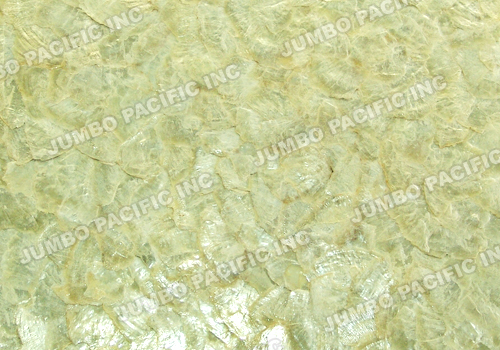 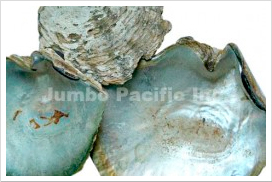 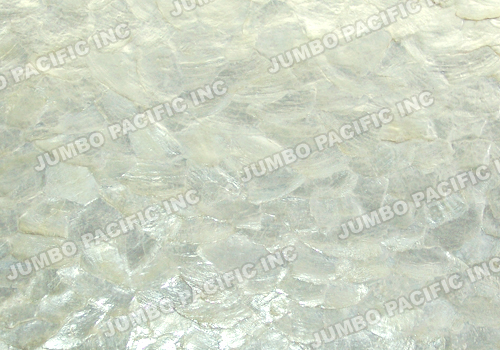 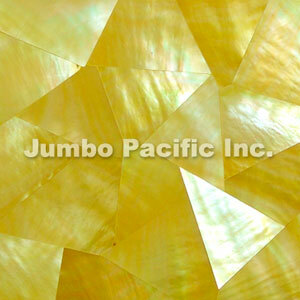 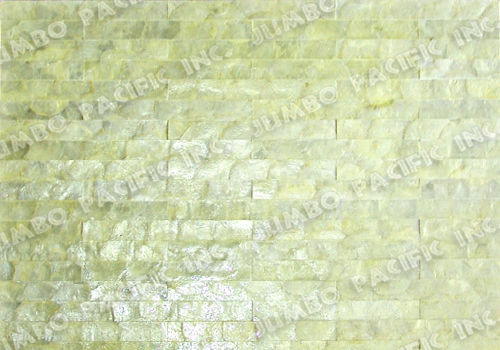 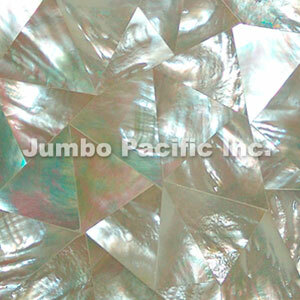 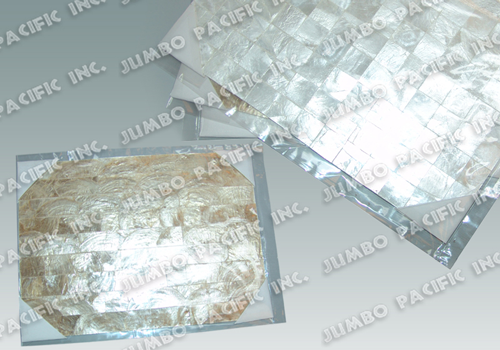 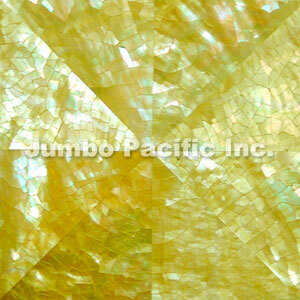 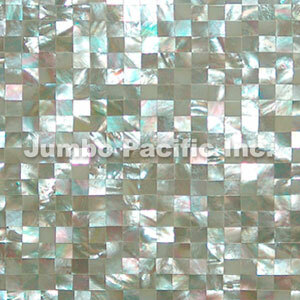 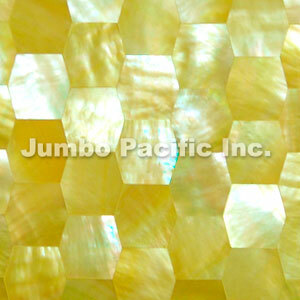 It is purely handcrafted creations from Philippines Manufacturer and Exporter of Shell Tile proudly name Jumbo Pacific Inc. We also made variety selections of shells not only mother of pearl to be used as a component for producing such elegant but in wholesale price of shell tile. 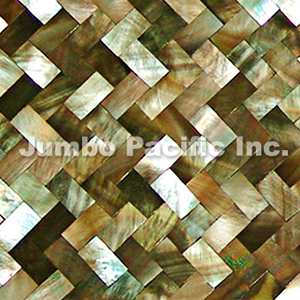 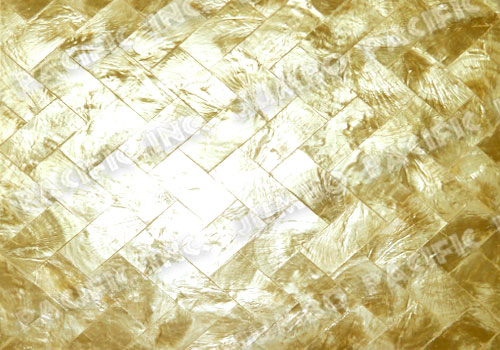 This entry was posted in Shell Tiles Collection and tagged MOP Shell Tiles, Mother of Pearl Shell Tiles on October 1, 2012 by Shell Tiles Exporter.